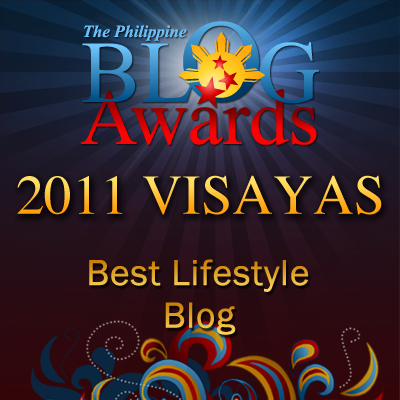 Random Thoughts of Gil Camporazo: Curbing Corruptions! Corruptions may take many forms. Eradicating them are next to impossible if the culprits are "rich, wealthy and powerful". Preventing them to spread like a wild fire is yet difficult, but it is possible. 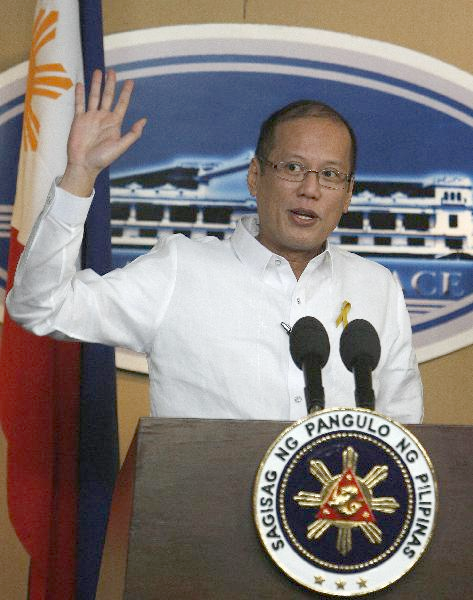 Philippine President Noynoy Aquino is seemingly on a right track to combat corruptions. He clings strongly to his election battlecry campaign, "Kung walang corruption. Walang mahirap". That's one of the reasons why he won in the election aside from the change which the electorate wanted. Now one by one, conscience-bothered Filipinos courageously come out in public and tell the truth even though their lives are endangered. Is it true that it takes a thief to catch a thief? Just asking! I'm not insinuating that those whistle-blowers, truth-tellers are accomplices in the recent hullabaloo in Armed Forces of the Philippines. Anyway, the Catholics are apt to present "solutions" to deter corruptions to vastly grow. And some of their activities are: "Human chain" The nuns and priest claim that this is a strong message against corruption especially in the AFP. There would be a "renewed unity for quest for truth, accountability and justice." They are going to "hang banners" with statements of solidarity to publicly manifest support for truth-tellers. Another one is "christian conscience." Educating students academically on corruption so that they could be in the situation to be "in truth, [with] integrity and courage." And a support for whistle-blowers for they dare to speak the truth and come out in the open to save the agency or the innocent from injustice or the country from shame. True. But the best practice that we could ever have to limit now or eliminate corruption later is to start within ourselves. Small and unnoticeable practices that we do everyday when put together spells the difference between righteousness and corruption. Ang daan tungo sa daan matuwid ay masikip at matinik! Pero darating ang araw na ang lahat ay magiging maayos. What has PNoy really done? Nothing except point fingers. Hard evidence is needed. Instead of pointing fingers and "catching" thieves, he should just focus on helping out the country ... making the country better. Fighting corruption is not just a one-man task. It's a job everybody must cooperate. Kudos to those who are willing to risk their lives just to tell the truth. Fact! We should support the government especially their battle against corruption. It would be a great start in improving the situation of the Ph. I agree with chrisair. Only the taxpayers should be able to vote. At least the taxpayers have a say since they are the ones who pay the salaries of government officials. While it is nice to know that our leader is trying to eradicate corruption, no human-led government will make it. In the end, it is God's government that will rule. That is what I'm looking forward to. Meanwhile, I'll do the best I can to uphold what is right and teach my children to do the same. as the slogan goes "Stop stealing. The Government does not want competition." Pretty obvious. Pinoy and his family is one of the so called "corrupt" so if he is serious about it hindi na kailangang lumayo to point finger. Can P-NOY keep that promise? Corruption stems from our roots. Let us be a good example to our children so that they may grow-up on the right path. Kung walang corrupt, walang mahirap. Eh marami pa rin ang mahirap ngayon. Does that mean, andyan pa rin ang corruption? i agree with christian conscience, sa students pa lang, ang daming cheaters how can you expect na hindi sila magcheat after school so hindi malayong may mga corrupt na tao. Ako naman I simply do what needs done and do it right as much as I can. Until I see changes then that's the only time I can put my trust back to politics. I see corruption eats even our own dreams. what Pnoy has been harping is the same way other presidents are also harping about, how to eradicate corruption but still, it persists. I have no quick fix remedy on this however there are things certain: if we stop voting corrupt officials into office and presidents of this country stop acting stupid then perhaps we may find light at the end of the tunnel. For now, it all still becomes wistful thinking. All this is great, but remember that corruption is should not only fall upon the people with power to solve. We all have to do what is right. So that's partly how Aquino Jr won the presidency. His campaign slogan is not necessarily true. Corruption is as rife in rich countries as it is rampant in poor countries like ours. If history were to be rewritten I wish we had it better economically. Quite a long shot for us but we keep doing what is right in our own little ways. We should start with ourselves in fighting corruption. The crime is not only about taking people's money by virtue of being in a position of power. Having a corrupted mind about the things going around will not help getting rid of the crime. the only solution i can think of for corruption is to teach our young ones on how can it destroy a nation and prevent our nation's development. i'm hoping for the best though, to our present government, may they serve as a GOOD example of a GOOD public sevant... Yahweh bless. cant wait for the next presidential elections. i am not into politics. and i don't wanna say anything about the gov't. i super hate corruption...it uses our money resources in a wrong way. Just last Monday my sis-in-law delivered 2.6 million worth of MAC Desktop at Manila City Hall, they could buy a cheaper desktop pc's and I super hate them spending so much for computers when in fact lots of people are suffering in CDO. Maybe they will charge it more than 2.6M...GRRRRRR! A never ending problem in our country, it seems. It is all part of a chain, and the outcome is disappointing. I pray that we can stamp out corruption and bring back strong values within each one of us. If we can see the value we do in little things, then we keep the values when we are faced with big decisions. Maybe we are too idealistic, but let us not stop hoping that we can change this course, and acting against corruption.